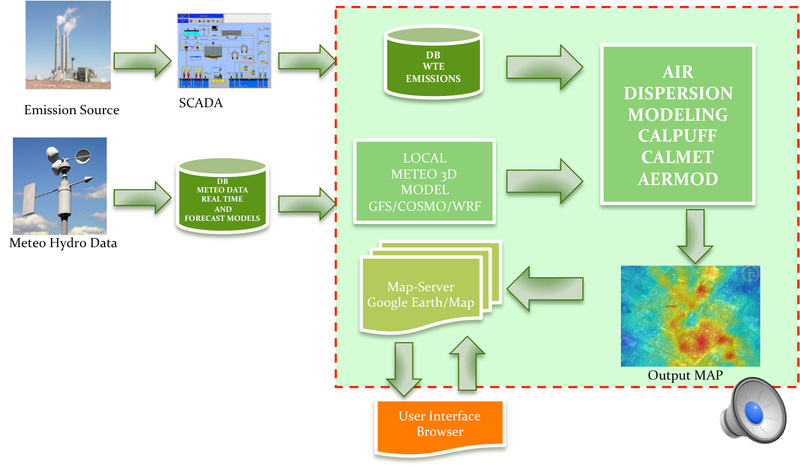 GECOsistema delivers atmospheric dispersion modeling (ADM) for emergency, planning (urban air quality plans), and permitting (IPCC/EIA) purposes. ADM is used to estimate temporally and spatially atmospheric concentrations of a chemical or Odor from release, meteorological, and topographic/land use informations. GECOsistema’s modeling staff, comprised of consulting meteorologists (CCM), qualified environmental engineers and other related disciplines work closely with our project managers, permitting engineers and clients to conduct ambient air quality impact analyses. In the last 20 years we have applied hundred of air dispersion modeling studies, recurring to state of the art air dispersion models (CALPUFF/CALMET, AERMOD, ISC3, SCREEN, ADMS, CAMx) combined with 3D meteorological processors (WRF, MM5, RAMS, GFS and CALMET) to assess the air quality and odor impact related to point, linear and diffuse emissions representing all ranges of atmospheric pollution sources, such as industrial stacks, road traffic, landfills or construction sites. GECOsistema also carries out Human Health Risk Assessment (HHRA), using dispersion model results as input to the approach set out in the US EPA Human Health Risk Assessment Protocol (HHRAP). For example, HHRA can be required to assess the impact of dioxins emitted from processes regulated under the Waste Incineration Directive (WID). The simulation of dispersion and transformation of airborne pollutants supports planning air pollution management by local governments and agencies as well as assessment of the impact of industrial discharges by companies (industrial permitting IPCC/EPR) , and helps designing control actions and recovery plans for urban and industrial emissions. The analysis and simulation of meteorological parameters is a key aspect for delivering proof air dispersion modeling studies. 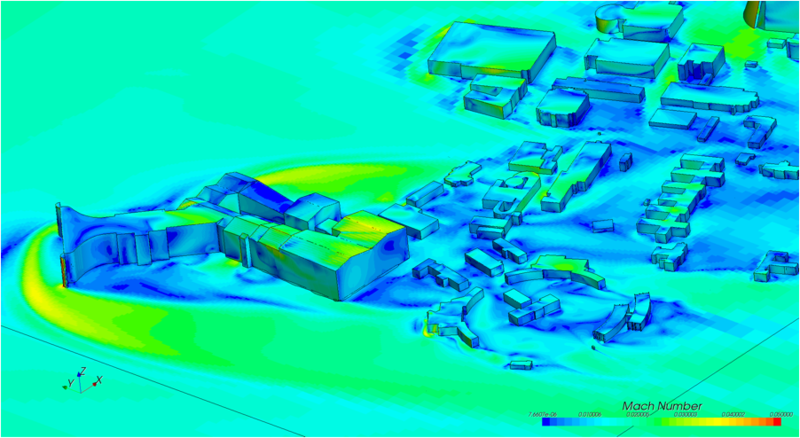 GECOsistema deploys a range of meteorological characterization from on-site data analysis to more complex 3D meteorological simulation (CALMET, AERMET, WRF) as input for air dispersion models. GECOsistema consultants are able to apply Computational Fluid Dynamics Modeling (FLUENT-ANSYS, OpenFOAM) in complex air dispersion studies such as: accidental releases of dense gases such as ammonia or chlorine, wind-induced pressure forces on buildings during hurricanes or severe storms; dispersion within oil refineries, industrial complexes, city centers or tunnels; flare plume rise; recirculation of cooling-tower air flow; re-entrainment of rooftop exhausts by building air intakes; or indoor issues such as laboratory hood design. 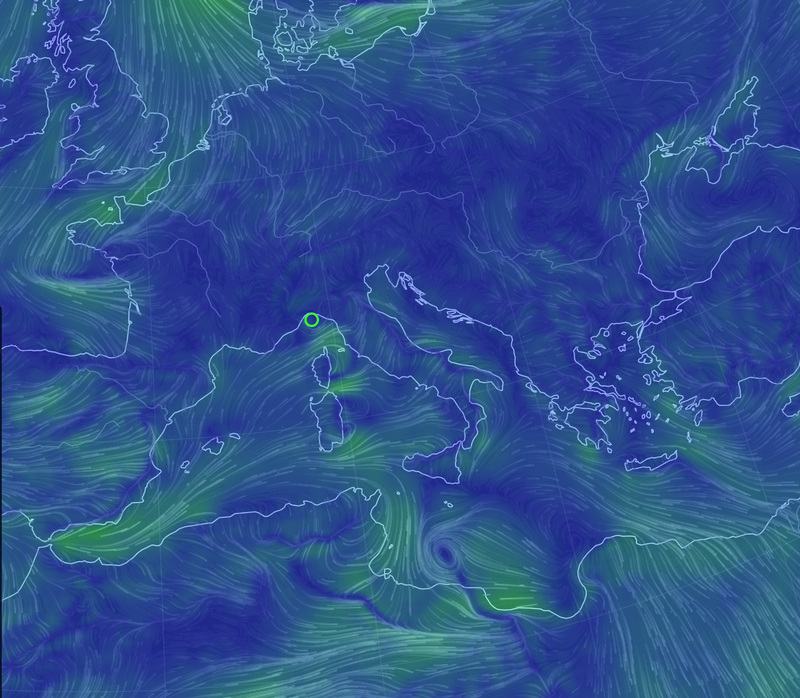 GECOsistema has developed AWESOME a cloud-web-mapping service and platforms dedicated for real-time on-line air dispersion modeling studies. 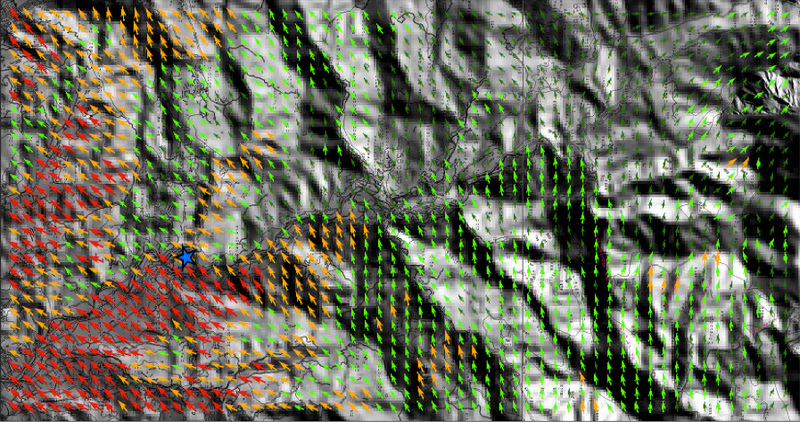 AWESOME integrates in a cloud-web-application several dispersion models (CALPUFF, AERMOD, ISC) and meteorological pre-processors (CALMET, AERMET). The user can access to AWESOME with a common browser and is able to quickly run specific air dispersion modeling sessions or visualize the real-time or forecast simulations. Our Cloud-computing infrastructure guarantee the possibility to quickly run also complex scenario in terms of number of sources, extension of the study area and 3D meteorological conditions.